Ailsa’s Travel Theme this week is Meeting Places. 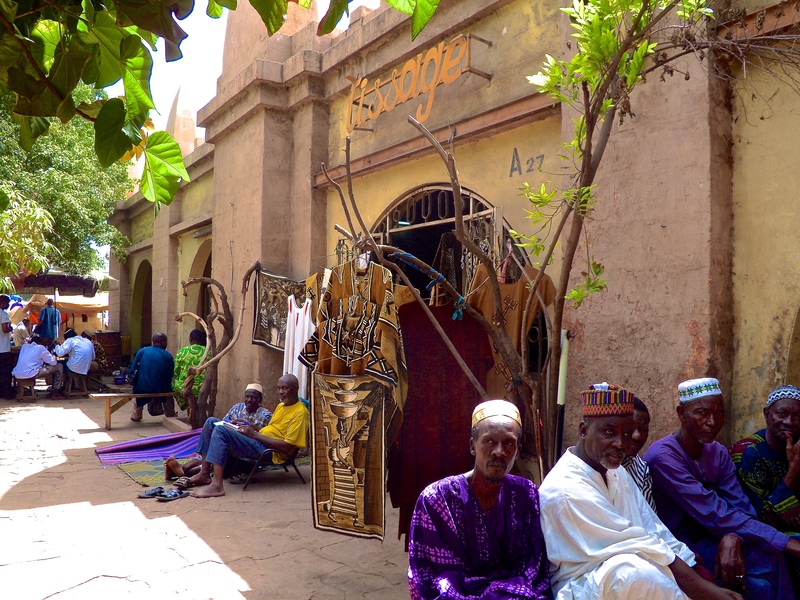 Men meet and hangout outside the marketplace in Bamako, Mali. 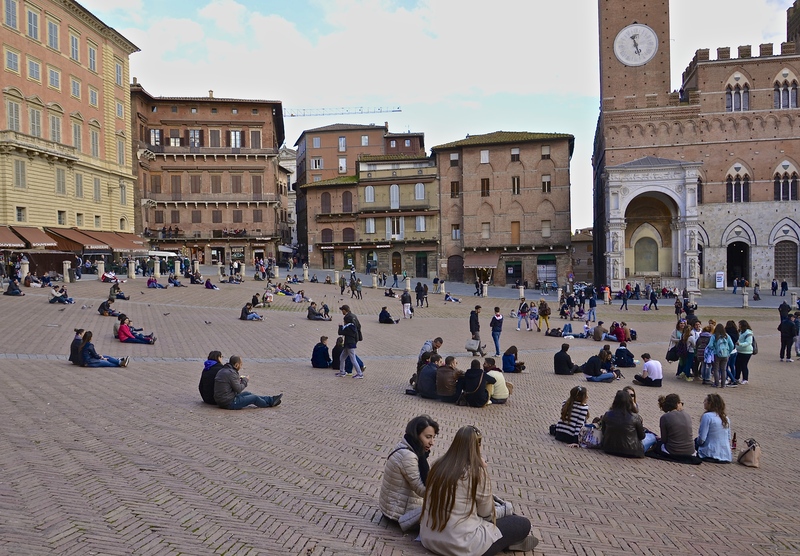 In beautiful Siena, the Piazza Del Campo is a definite meeting place, where both locals and tourists converge to sit and talk, eat, or just admire the beauty of the place. 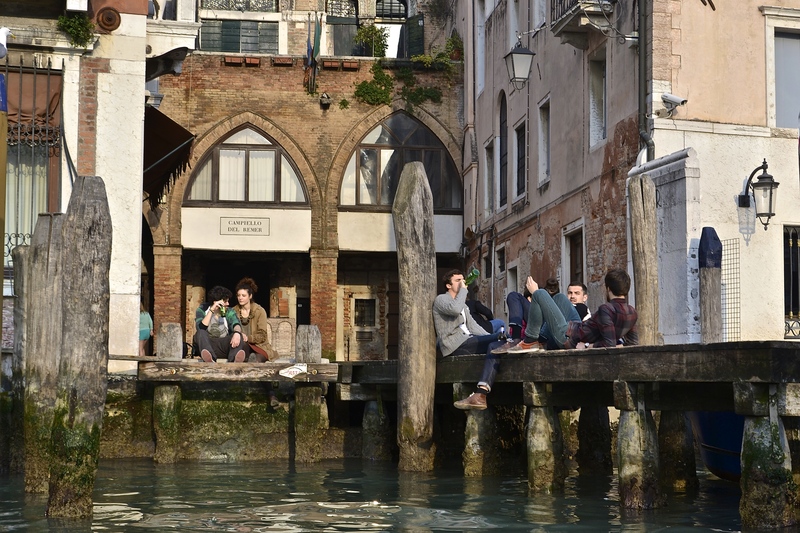 Young people in Venice, Italy, get together by the water for a beer and some idle talk. Photos taken in Santa Monica, California. Ailsa’s Travel Theme this week is purple. She invites us to create our own purple patch. So here’s to Purple! This week’s photo challenge is Containers. Here are some from my wonderful trip through the Chianti region in Tuscany, Italy. I’m in Brazil visiting family and enjoying the 2014 World Cup. Here’s a taste of my hometown, Fortaleza, one of the host cities for the World Cup matches. This is the view from our condo. And here’s a video prepared by FIFA about Fortaleza. Similar videos were prepared for all 12 hosting cities.